New rankings: Traina catches fire for CC, but no one hotter than Weston Ranch. 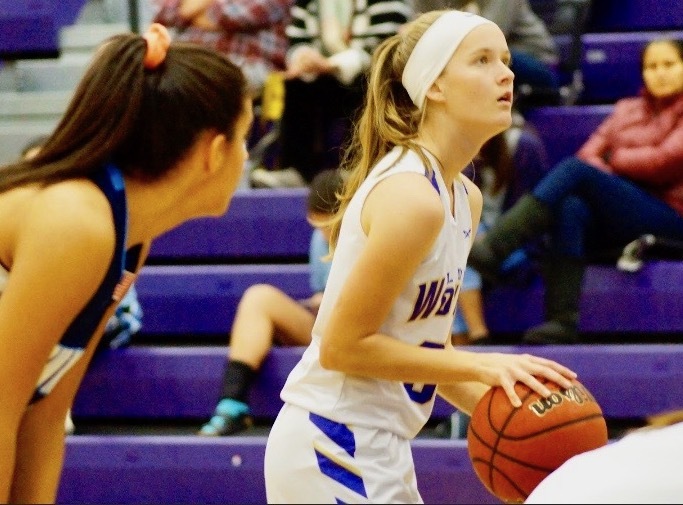 EDITOR'S NOTE: Comprised of teams from the Central California Athletic League, Central California Conference, Valley Oak League and Western Athletic Conference. Modesto Christian senior forward Aaron Murphy netted 17 points in a victory over Vanden at the MLK Showcase at Modesto Christian High School. 1. 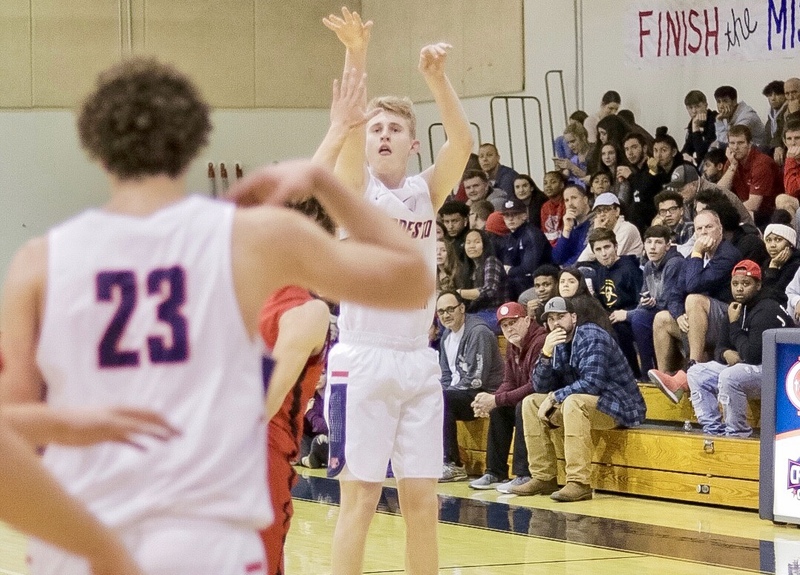 (1) Modesto Christian (16-5, 6-0): The Crusaders cling to the top spot in the regional poll after defeating St. Mary’s, Tracy and Vanden last week, the latter in impressive fashion. 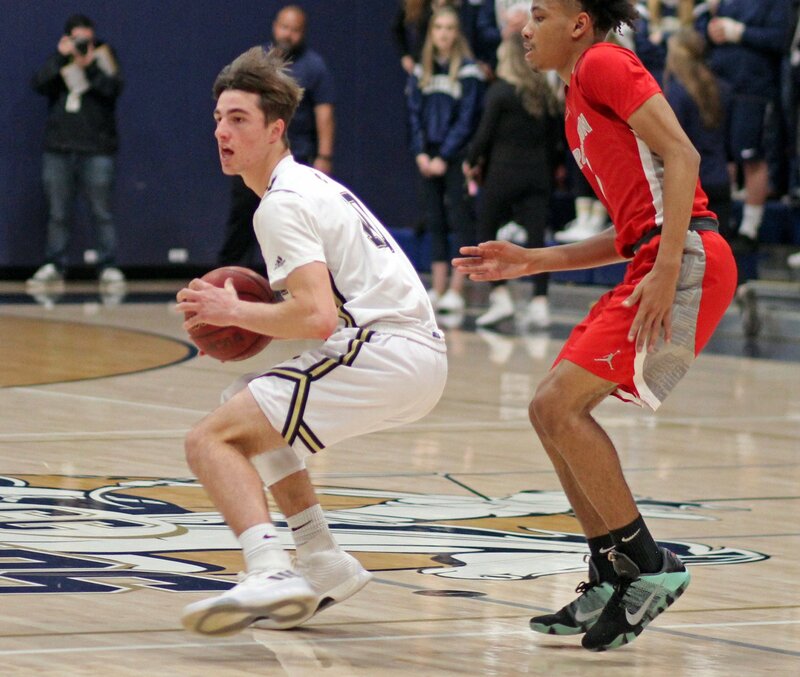 However, Modesto Christian missed a crucial opportunity to improve its regional- and state-wide stature when it lost to St. John Bosco at the MaxPreps MLK Showcase at Saint Mary’s College. The game turned on the glass, where the Crusaders’ inability to box-out doomed them. The ambitious schedule continues with a showdown with national power Oak Hill Academy on Saturday at the Mater Dei Nike Extravaganza. 2. (2) Weston Ranch (21-1, 6-0): The Cougars picked up a signature win at the MLK Showcase, edging Sacramento-area heavy and event host Grant, 66-60. Weston Ranch has won 20 in a row and climbed to No. 18 in MaxPreps’ computer-generated rankings. It can take a big step toward locking up a Valley Oak League title over the next three games, beginning with Saturday’s clash with Manteca. 3. (3) Central Catholic (16-7, 6-1): The Raiders have won eight of their last nine games, including four straight. The run has coincided with the hot shooting of senior Justin Traina, who has scored in double figures in all nine games and is averaging 20.6 points during the tear. 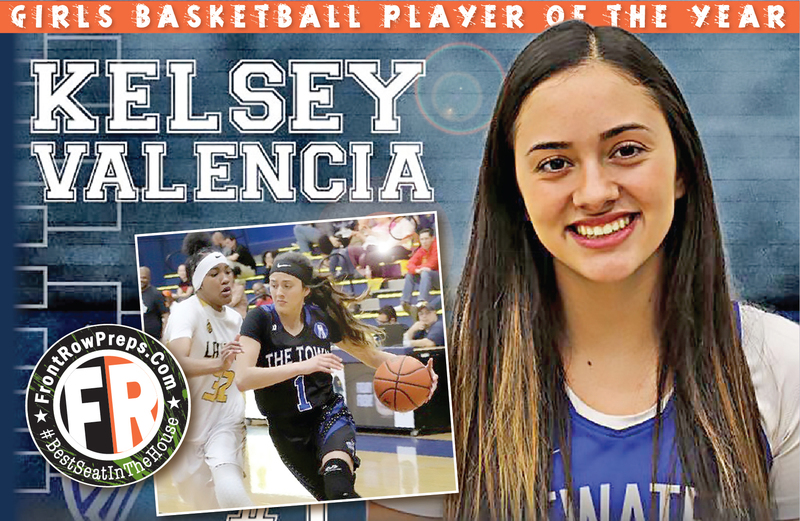 He scored a season-high 38 points on 14-of-25 shooting in a 78-43 win over Yuba City at the MLK Showcase at Grant. The Raiders look to stay in the hunt for a VOL crown on Thursday against visiting Manteca. 4. (4) Manteca (16-6, 5-1): The Buffaloes have won four straight games, but many have been dogfights. 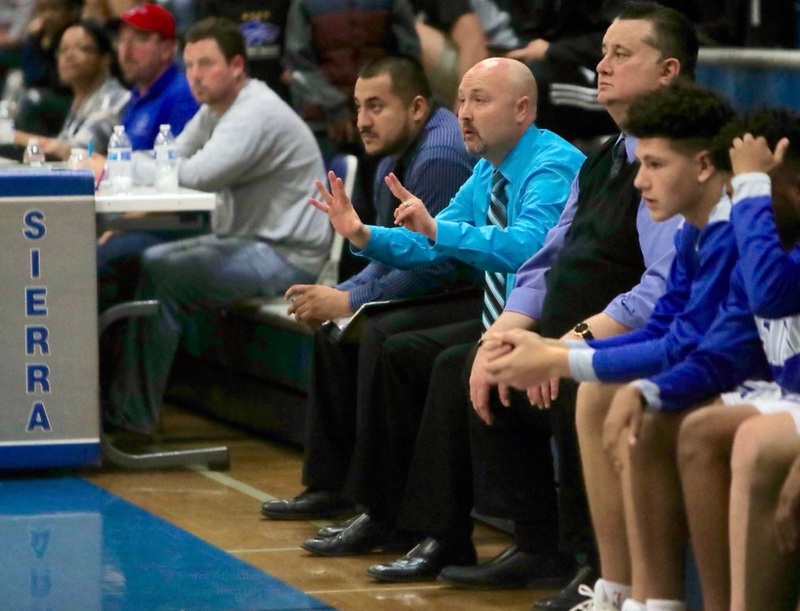 Manteca edged crosstown rival East Union, which knocked Sierra from the top-5 with a buzzer-beating 3-pointer on Tuesday, and then needed a pair of free throws from Miguel Sequeria late to beat Kimball. Manteca can tip the balance of power in the VOL with games against No. 3 Central Catholic and No. 2 Weston Ranch. Bubble: Beyer (15-7, 7-1), El Capitan (16-5, 5-1), Turlock (10-10, 3-1), Gregori (14-8, 3-1), Sierra (15-6, 3-4).